At Covanta, we seek ways to increase the amount of materials that can be reused or recycled from the waste stream. In the last five years alone, we have doubled the amount of non-ferrous metal we recover from waste through our investments in new technology and systems. Recycling metal from EfW facilities avoids a tremendous amount of GHGs and recovers valuable natural resources that would have otherwise been lost in landfills. In 2016, we launched commercial operations at a new metals recycling and processing facility in Fairless Hills, Pennsylvania. The new facility improves the quality of recycled metal and increases its value by using advanced processing techniques to recover, clean, sort and deliver an end product ready for the open market. Our investments in proper metals processing have also paid off at times in unexpected ways. 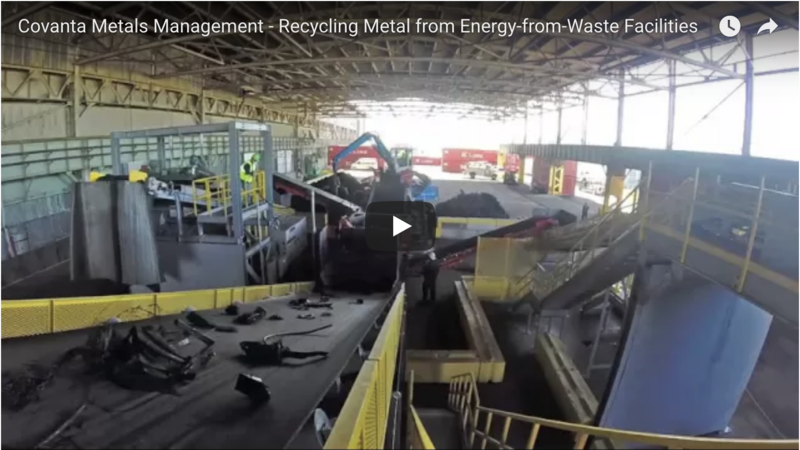 For example, in 2015, the Board of Public Utilities in New Jersey tied the issuance of Renewable Energy Credits (RECs) to a resource recovery facility’s ability to remove scrap metal from bottom ash before it is combined with fly ash. Because of Covanta’s investments in improved metals recovery, we could comply with New Jersey requirements and generate more RECs. When EfW facilities combust waste, about 10 percent of the volume remains as ash. Years of testing ash from every EfW facility in the country have consistently demonstrated that the ash is nonhazardous, allowing options for its beneficial reuse. One use of ash is as a daily cover for landfills. Ash exhibits concrete-like properties that cause it to harden once set in place. Use of ash for landfill daily cover reduces the need for virgin soils. Currently, approximately one-third of the ash from our facilities is beneficially reused as landfill daily cover. However, we are optimistic that we can find better uses for ash. 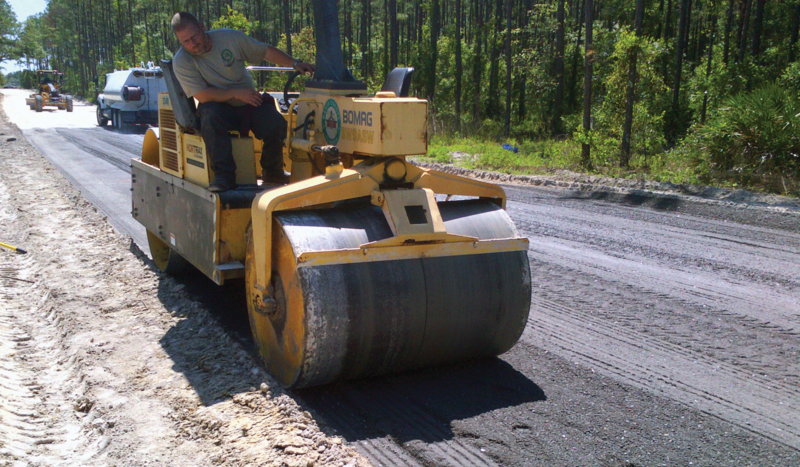 For example, bottom ash from our EfW facility in Pasco County, Florida, is being tested as a road-building substrate in short test sections of roadway in Pasco County at the West Pasco Landfill. The project was funded by the Pasco County Board of County Commissioners and conducted with support from the University of Florida. Use of the ash in road construction is expected to begin later in 2017. 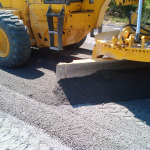 According to the county, preliminary estimates project the cost savings to be anywhere from $50,000 to $100,000 per mile of all two-lane roads constructed using bottom ash. We are also moving forward with our first total ash processing system (TAPS). TAPS is intended to further process our ash resulting in a greater recovery of high-value metal and a significant amount of ash redirected for beneficial uses beyond landfill daily cover, such as aggregate replacement. Covanta’s EfW facilities annually convert approximately 20 million tons of waste into power for 1 million homes and recycle over 500,000 tons of metal–that’s enough to build nearly six Golden Gate Bridges and manufacture 3 billion aluminum beverage cans every year.